COMMUNITY service comes naturally to Trecor Cecil. 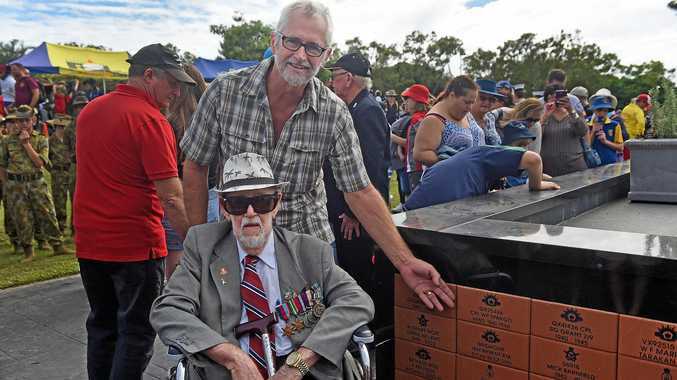 For more than 50 years Mr Cecil has been actively involved in enriching the quality of life of Fraser Coast residents through sport, the arts, youth development and other areas. 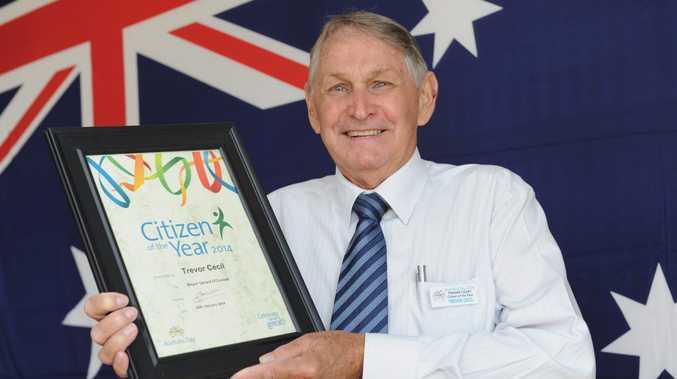 On Australia Day this year, Mr Cecil was rewarded for all his hard work and named the Fraser Coast's citizen of the year. Now leading into January 26, 2015, he is urging the community to nominate someone who has changed the region for the better. "Don't put it off because Australia Day seems so far away," he said. "Think about who you or your group would like to nominate to recognise their hard work and dedication." Nominations are open and forms can be found on the council's website at www.frasercoast.qld.gov.au.